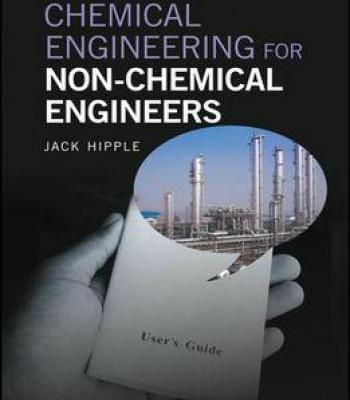 Chemical Engineering Is a versatile Field, It is the combination of all the engineering. The Application of chemical engineering is not bounded by boundaries. This field offers all kind of techniques which every field of engineer Require. The chemical engineering also have application in the field of Medical and medicene. It has a great number of in the pharmaceuticals and other medical processing units. In the Civil engineering sector it has a great number of applications when it comes to the study of particles and chemical related work like strength of gypsum. It isn stop yet, The chemical’ engineering field is so vast that it also have variety of application not only in the field of petroleum but also in the State bank. In short, if you are not bounded by some kind of interest then chemical, engineering is best for you as it has to offer vast jobs application.